When: Sat., May 4, 9 a.m.-3 p.m.
Mark your calendar! 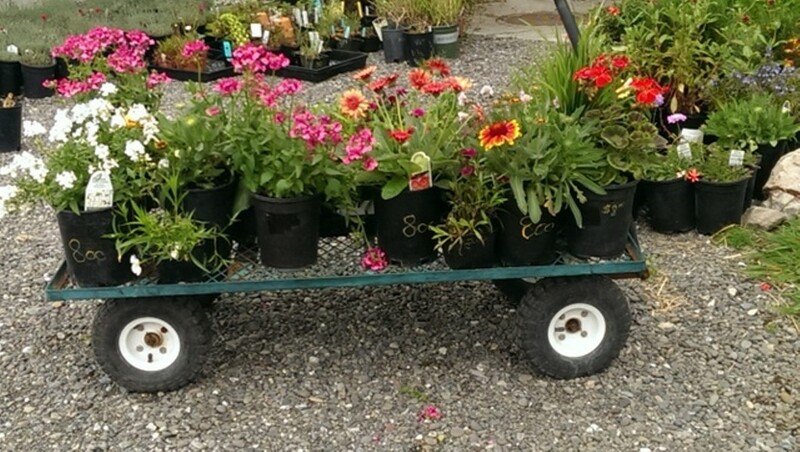 Here comes the biggest Spring Plant Sale ever at the Humboldt Botanical Gardens, Saturday, May 4 from 9 a.m. to 3 p.m. It’s a FREE day in the Garden, and the sale has “Something for Everyone.” Fun for big people and little people, and butterfly-loving plants for your garden. Stroll the trails, enjoy the birds and scenery and shop for bargains! “Something for Everyone”-- the Spring Plant sale at Humboldt Botanical Garden, off the Hwy 101 at College of the Redwoods. For more information call (707) 442-5139.